Wanna go for a Big Run? On June 7, Global Running Day, Fleet Feet Sports locations nationwide will hold local 5K races or fun runs. Fleet Feet Raleigh/Morrisville will host a fun run from each of our three locations, and we want to see all of you out there! 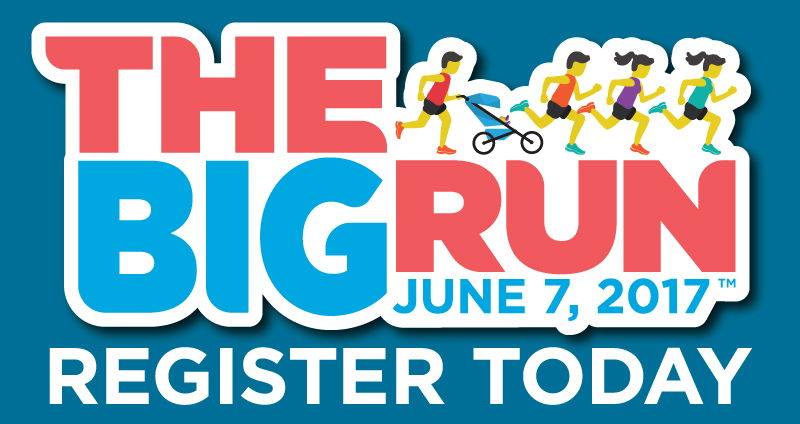 While participation in The Big Run is free, we encourage anyone who can to give a donation to the Duke Lemur Center.